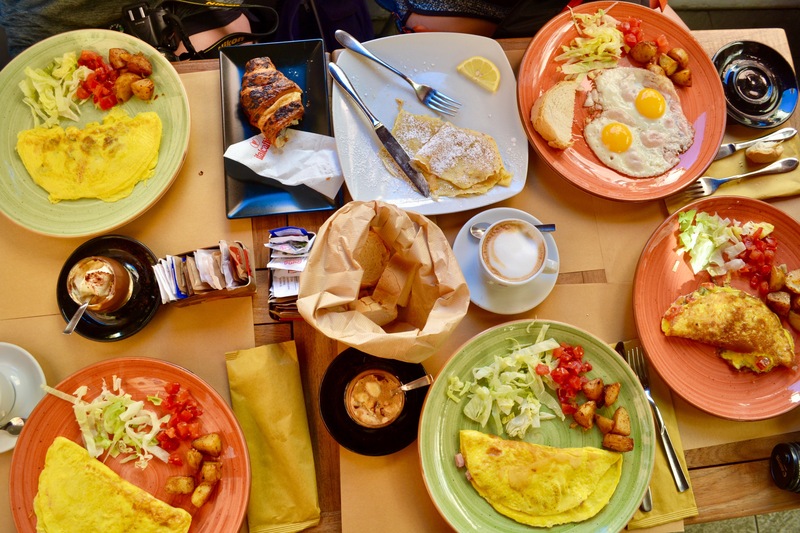 Breakfast is a love language, and Riomaggiore knew it was the way to my heart. 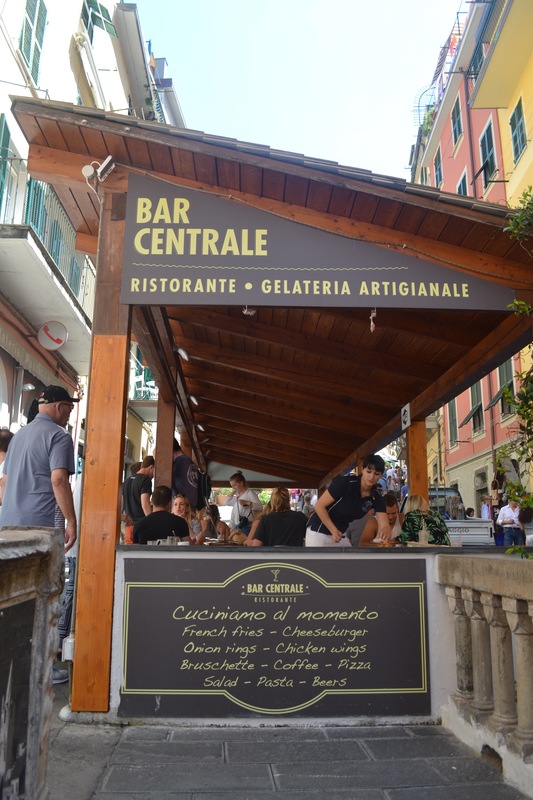 However, beyond the amazing breakfast we had two days in a row at the Bar Centrale, Cinque Terre’s culture made me fall in love with the place with every step through its pastel lined roads. We went on a hike to view the town from above, and when overlooking it, what I saw were not big spectacular houses with private pools, yards, and land. I saw a collection of simple, small living spaces that collectively were stunningly beautiful. 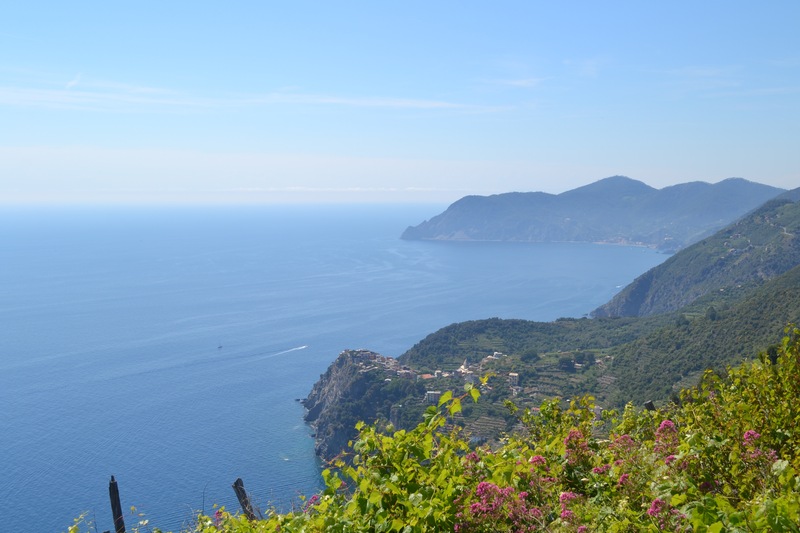 The lifestyle is simple and not about how much people have, but together the people of Cinque Terre have much richer lives. Why have a private yard with a sprinkler system and fences when you can all share the ocean and the coastal view? Why have excessive indoor space to maintain when you can share the city streets with your neighbors and friends? The lifestyle is a simple one where the living arrangements are built into the environment, and the environment is the true shared treasure. It is not a culture of ownership and greed in which the environment is merely split into whoever has rights to take from it. I think the people of Cinque Terre are all richer for it. Another reason Cinque Terre won my heart can be summed up in two words. Seafood. Spaghetti. 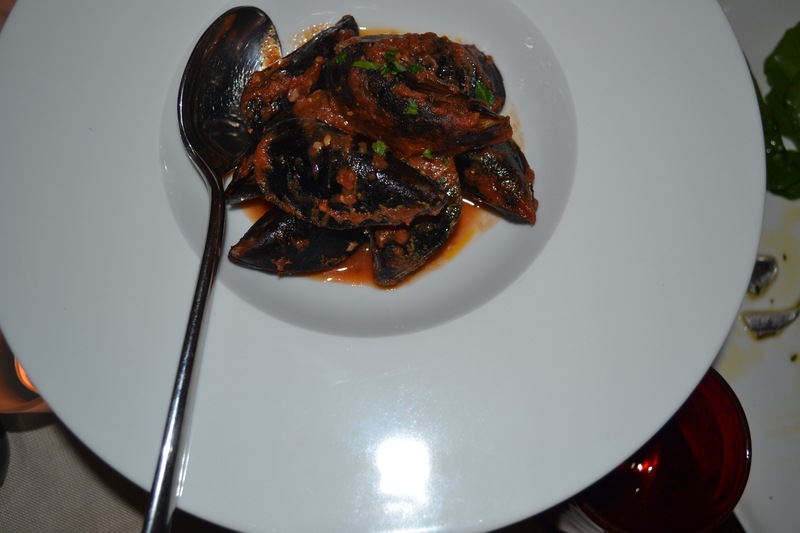 I loved how the food we ate was local and natural. All the ingredients were found just in the area which made it so unique to the town and awesome. We enjoyed our meals slowly and with good conversation, and I really loved the food aspect of the culture. Like in any small town as opposed to larger metropolitan city, I found that the people were more kind and personable. From the train ride into Riomaggiore when we met two little girls conversing with us in their second language to Franci who patiently helped us pick out wine to send home from the region, to the kind waitress who served our breakfast, I felt the people were happy to share their home with sixteen dumb tourists for a little bit. 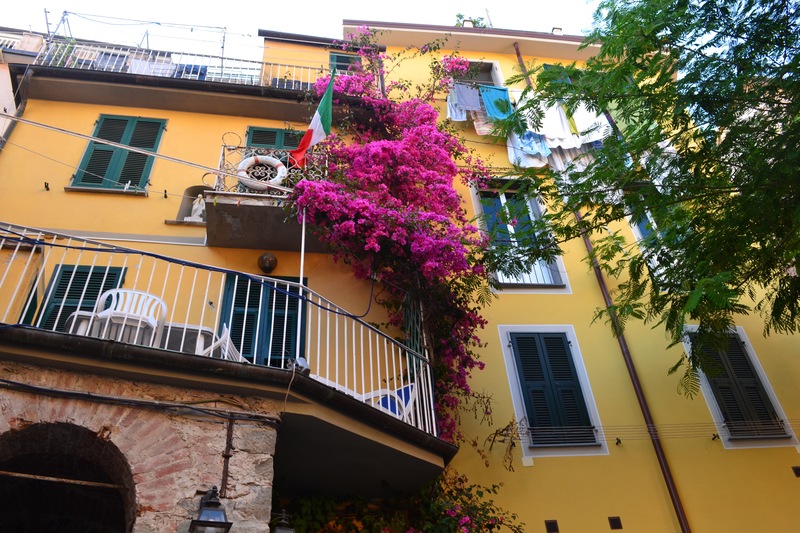 To be real, the last reason Riomaggiore won my heart was the flowers. They just exist to be beautiful and bring joy, which I think parallels so well with the culture of Cinque Terre. I hope the community continues to protect places like this where the flowers grow in every window box, the lifestyle is rich but simple, the environment is the greatest gift, and breakfast cafes serve lemon crepes every morning. 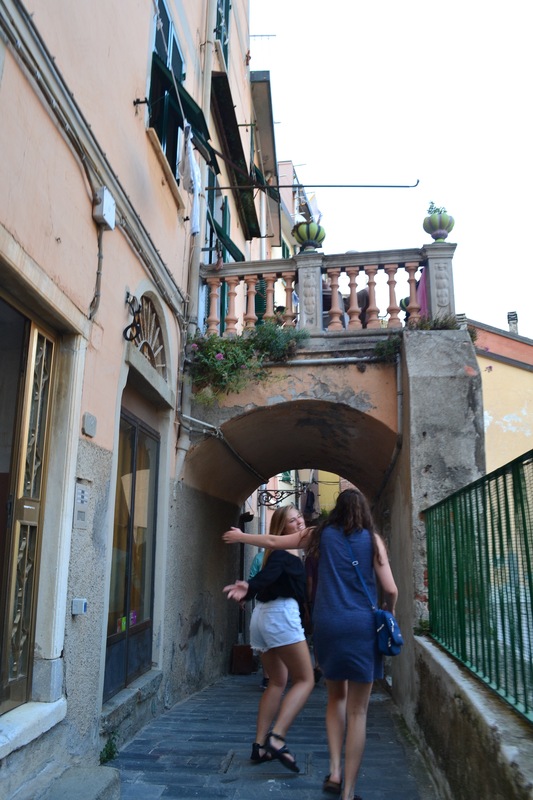 Until next time Cinque Terre.